Mike Mayock Oakland Raiders GM Great PR Move, Can He Deliver? 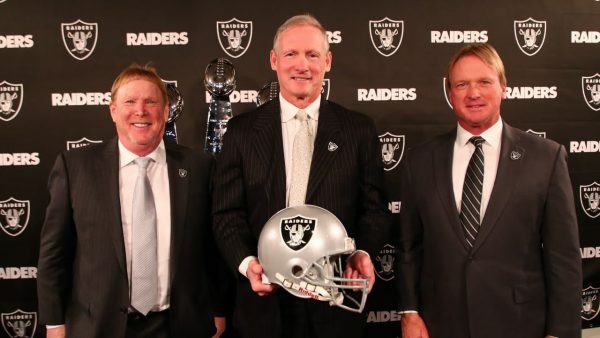 Be the first to comment on "Mike Mayock Oakland Raiders GM Great PR Move, Can He Deliver? – Vlog"